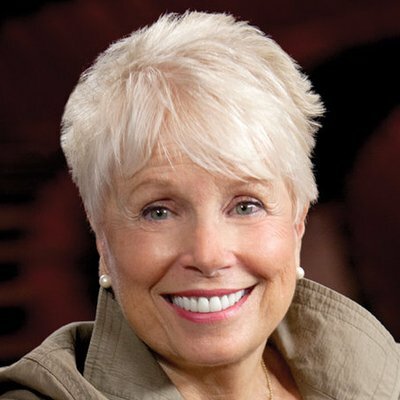 Joyce Bulifant – My Four Hollywood Husbands – Joyce is such a nice person, what a treat to talk to her, she is best known for the MARY TYLER MOORE SHOW, and even more so, MATCH GAME, where she was a wacky, fun panelist that always sat on the bottom row right. Four Hollywood husbands? Who knew? And one was to JAMES MACARTHUR, from Hawaii 5-O! And son of the HELEN HAYES? wow. Joyce’s relationship to her was incredible, and you will hear all about it. And she has a connection to THE BRADY BUNCH, and wait till you hear what this is. wow. She is such a warm sweet gentle woman, who suffered from migraines and somehow managed to survive some husbands that were less than good. MUCH less. But she has persevered and you will hear all about it. Match Game was not the experience you would think for her, and RICHARD DAWSON was the reason. What a shock to read about that. Oh my. She has done a lot of tv, and met a lot of famous people. You cant help but love her! And wait till you hear who she is married to now! Being a tv child of the 70s she totally fascinates me. Such a loyal and wonderful wife, and look where it got her. Enjoy this interview with one of the most engaging and friendly people ever to be on tv. What a joy. And wait till you hear her connection to ELIZABETH MONTGOMERY. Wow. Enjoy.